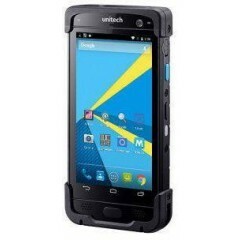 Unitech PA730	The PA730 is a 5 Android 6.0 handheld computer, rugged and built to last. 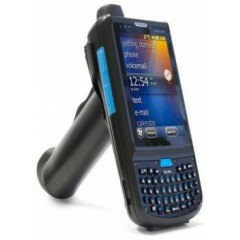 Built on the fastest growing and most popular mobile platform, the PA730 is a powerful and versatile data collection tool ideal for warehousing, field service and retail applications. Unitech EA600 Mobile Computer	The Unitech EA600 (1.2GHz Quad-Core/Android/2D/3G/Dual-band WiFi) is a rugged 5” mobile enterprise computer combining strong features with powerful data collection. 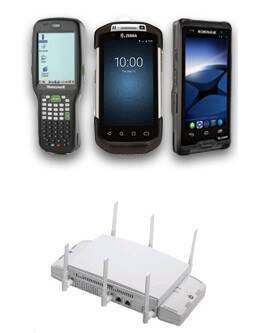 The EA600 provides convenient connectivity, reading capabilities and enhances the service level for a variety of vertical applications within the retail, transport, logistics and field service sectors. EA600 comes with USB-cable, 4000mAh battery, 1-slot USB charging cradle (with spare battery charging compartment) and power supply. 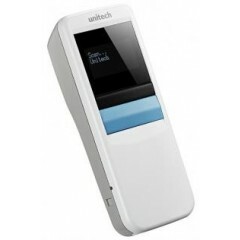 Unitech MS912+ Mobile Computer	The new MS912+ is part of Unitech’s latest generation of advanced wireless pocket scanners. To keep this scanner focused on our customer needs, the MS912+ 1D CCD pocket scanner offers excellent performance with super quick and long range properties. 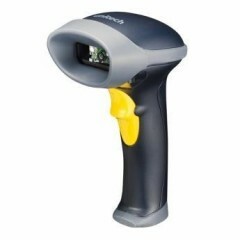 This scanner provides great data capture performance and boosts the scan speed, up to 650 scans per second. 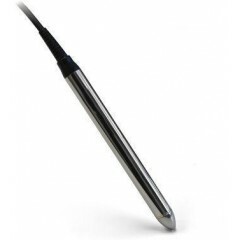 With the simplicity of its single-button scanning design, the MS912+ makes barcode data collection simple and reliable for all users. 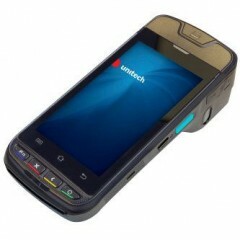 Unitech PA692 Mobile Computer	Stay competitive with latest wireless technology The PA692 is a rugged mobile computer that combines the latest 3.75G wireless communication and advanced performance to provide the best data communications in today’s aggressive business environment. PA692 also offers field-based workers with a host of data collection tools and a comprehensive wireless communication platform, all in a compact, durable and ergonomic form factor. 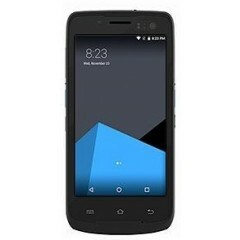 EA500 Smart Mobile Computer	Equipped with a 1.4GHz Quad-Core processor and running on the Android 7.1 operating system, this device is suitable for data-intensive applications in highly mobile environments. Mobile workers can easily accelerate their workflow as this device is equipped with 2GB RAM, 16GB ROM and supports an additional microSD / TF expansion (up to 32GB storage capacity). 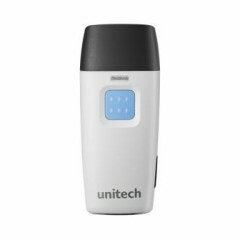 Unitech MS916 Barcode Scanner	MS916 1D laser, BT, USB cable, OLED display, no PSU Unitech’s latest generation of advanced handheld barcode readers: Connect the MS916 to your smartphone, PC or tablet with just one touch. 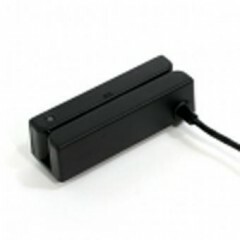 Easy to carry, BT connection, iOS, Android and Windows compatibility. 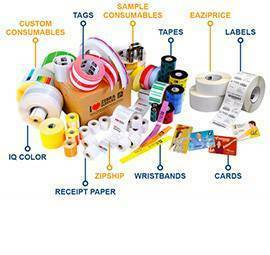 The ideal solution for couriers and inventory in retail sale. 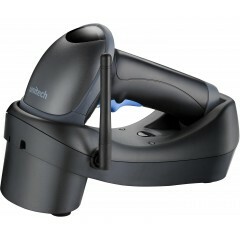 Unitech MS926 Barcode Scanner	The new MS926 scanner is part of Unitech’s latest generation of advanced wireless 2D barcode readers. This pocket-sized scanner offers excellent decoding performance and several outstanding features combined in a pocket-sized enclosure. The MS926 is equipped with a bright 1-inch OLED display and offers advanced Smart Data Mapping Technology. 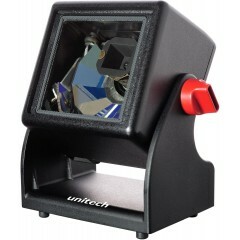 Unitech EP800	The Unitech EP800 is the first Android-based POS Terminal with integrated 30mm thermal printer. With this great functionality, it doesn’t matter where the transaction is made, a proof of payment can always be provided, whether the payment is made in a tea field with no internet connection or in a small remote town. It is designed to deal with every eventuality. 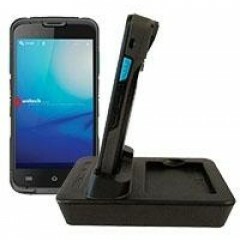 It runs on Android which makes adding functionalities easier than before. With a EMV L1/L2 and contactless certification for payment and a chip card and NFC reader, the basis for efficient payment is already set. The EP800 is operated by a strong 1.2 Ghz Quad Core CPU with 2 GB of RAM and 16 GB of ROM. 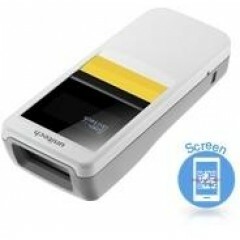 Key features: Integrated thermal 30mm printer. 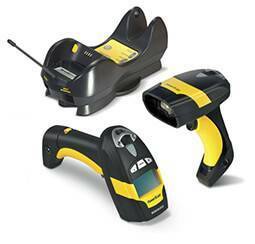 1D and 2D barcode scanning. Total weight of only 550 grams. 7.4V 2800 mAh Li-ION battery with optional 3.8V 5000 mAh. 5” TFT-LCD touch screen. EMV L1/L2 and contactless ready. 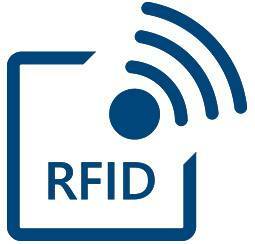 Integrated chip card, NFC and MSR reader. 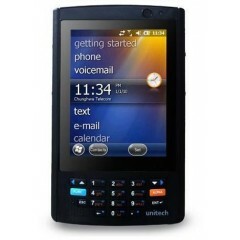 Unitech PA720 Mobile Computer	The PA720 is an Android Handheld Computer, rugged and built to last. Built on the fastest growing and most popular mobile platform, the PA720 is a powerful and versatile data collection tool. 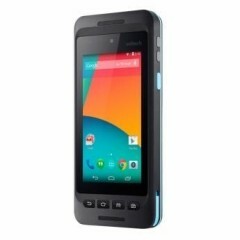 The PA720 features a 64-bits quad-core processor to support Android version 5.1. A push-to-talk button and dual camera connects every mobile worker to home base. 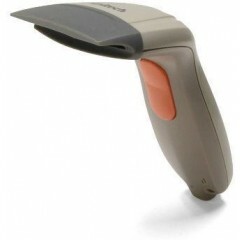 Unitech MS250 Barcode Scanner	Our MS250 contact barcode scanner features a versatile design to meet even more of your data collection needs. 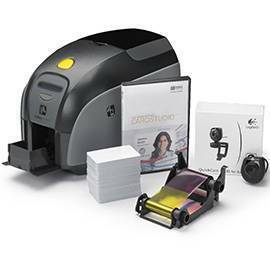 The MS250 offers more powerful and flexible performance than your standard entry-level scanner. 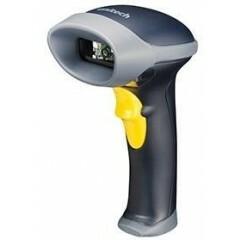 Unitech MS340 Barcode Scanner	MS340, Unitech’s latest long range CCD scanner, has been enhanced to provide reliable scanning for rugged applications in field service, industrial production, warehouse and retail. Featuring industrial and military-standards, this affordable handheld scanner delivers unparalleled performance in harsh environments. 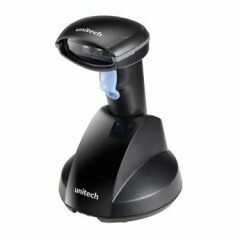 Unitech PS800 Barcode Scanner	The Unitech PS800 is the ideal on-counter imager for retailers that require high performance in a compact design. 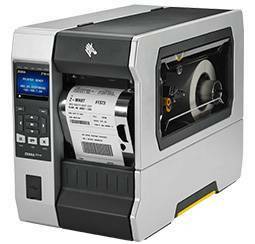 Supporting all common 1D and 2D barcodes, the PS800 can be used in a wide variety of markets and applications such as retail, point-of sale, pharmacy, hospitality at an affordable price. 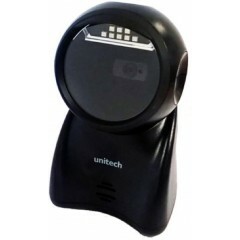 Unitech MS842e Barcode Scanner	The MS842e 2D handheld scanners featuring the industry’s superior 2D imaging technology, and combing with rugged material and compact design, the device is a cost-effective and reliable tool for enterprises to streamline processes in a broad variety of markets and applications. 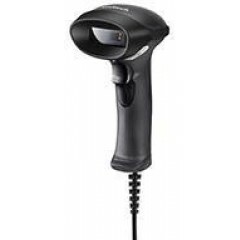 Unitech MS84X ESD Barcode Scanner	Like the MS840/MS842 line, the Unitech MS84x ESD laser or imager is a high performance device designed but additional designed to satisfy the stringent requirements of cleanrooms and static-safe manufacturing environments. 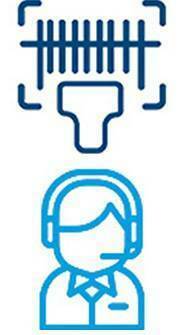 Logiscenter is a reference partner of Unitech United Kingdom. 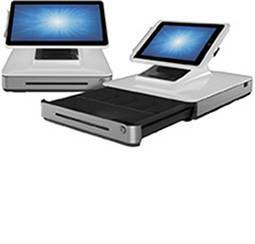 This partnership with Unitech allows us to offer you the best prices, stocks, delivery, and technical assistance. UNITECH. Manufacturer of a complete range of automatic identification and data collection, including encoders bar code scanners and portable and fixed terminals.